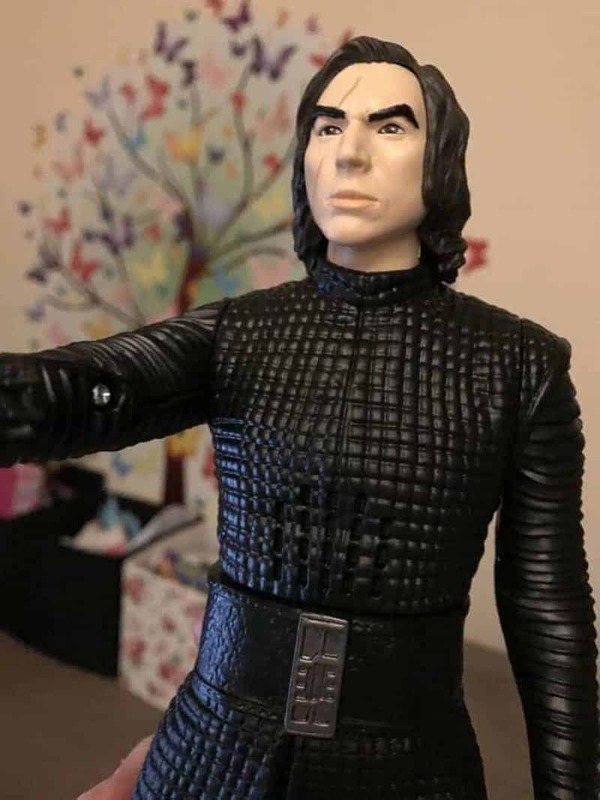 Today we are sharing the Kylo Ren Star Wars Forces Of Destiny Action Figure. We were sent Kylo Ren, along with Rey of Jakku and BB-8 as part of our role as Hasbro toy testers. 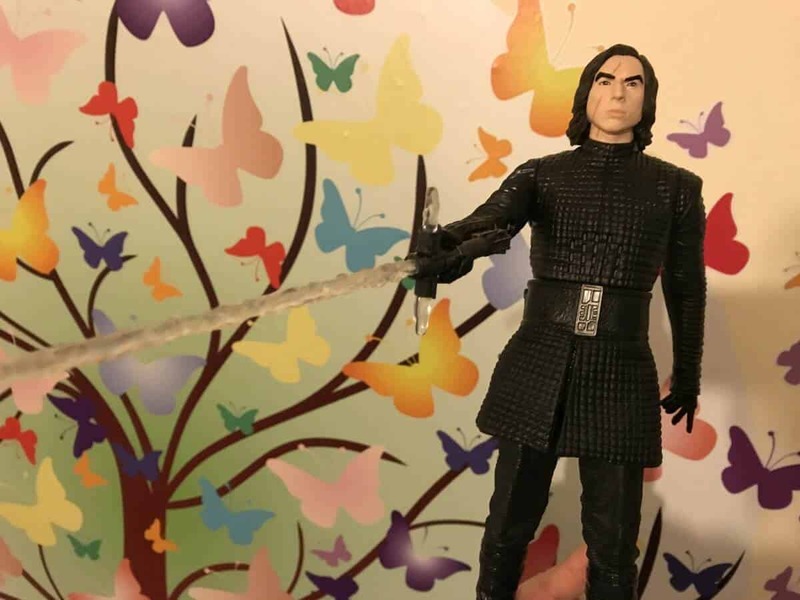 The Kylo Ren Forces Of Destiny Action Figure is a fantastic action toy for re-enacting scenes from the most two recent Star Wars films, Star Wars, The Force Awakens and Star Wars, Return Of The Jedi. 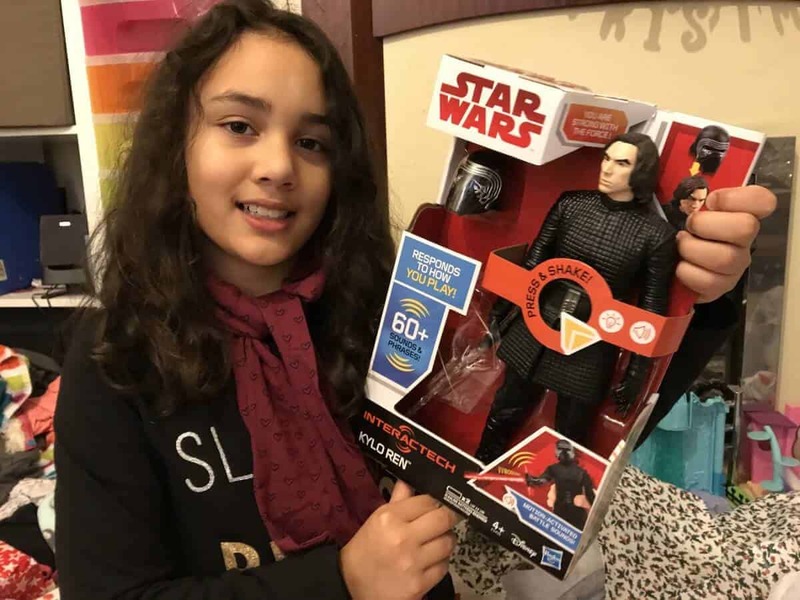 My daughter recently went to the movie to watch Star Wars and receiving this interactive Kylo Ren figure was really exciting for her. The Kylo Ren figure is unique in that it has over 60 interactive motion activated sound effects and phrases. The figure comes with two accessories, a light up lightsaber and Kylo Ren’s helmet. The action figure is fun to play with and a great way for my daughter to re-enact the scenes from the most recent Star Wars movie. This toy is recommended for children aged four and upwards. You can purchase the Kylo Ren Forces Of Destiny Action Figure from a number of toy stores and amazon. 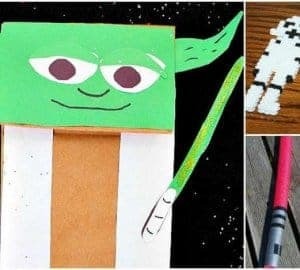 I think it is good value for money and a fun toy, especially when creating scenes from the Star Wars movie. I love that the toy speaks and that the helmet can be removed. 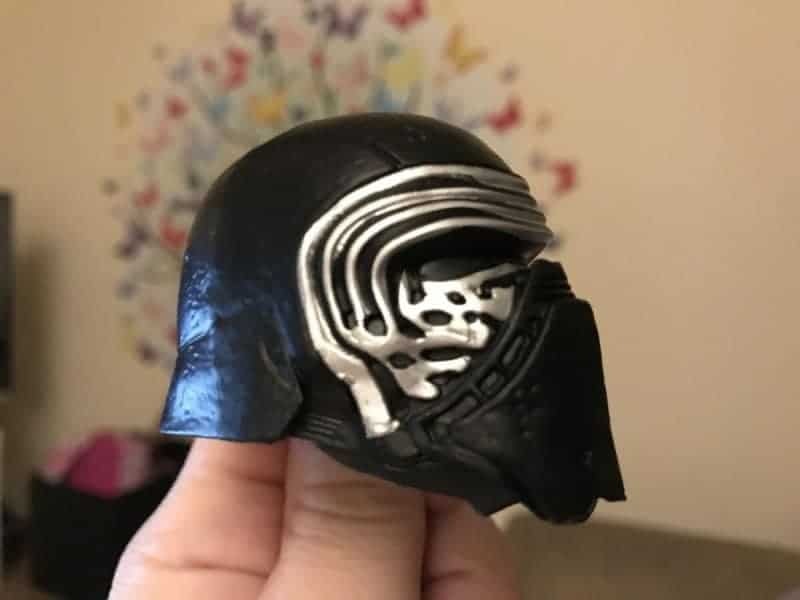 I also like the fact Kylo Ren has scars on his face and that the action figure looks like the actor from the movie. This is a great toy and you just have to press Kylo’s belt and move him to activate the sounds and phrases. 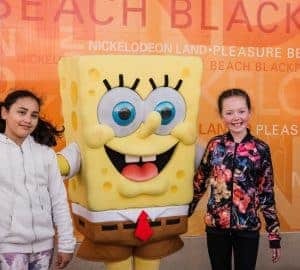 My daughter loves her new action figure and would recommend it. *We were sent this toy for the purpose of review. 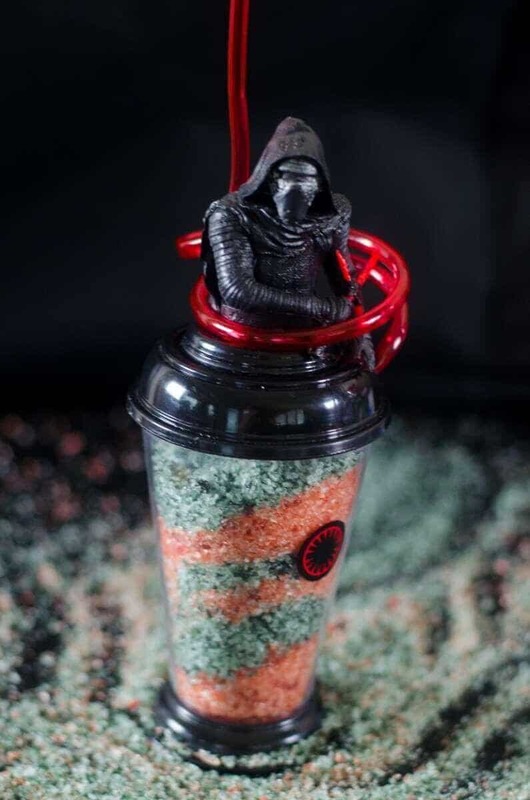 Check out how to make DIY Kylo Ren Bath Salts over on the Mr Geek And Gadgets Blog.